 Christ's Call: Follow My Footsteps is a call to higher commitment. In this 41-minute message, K.P. 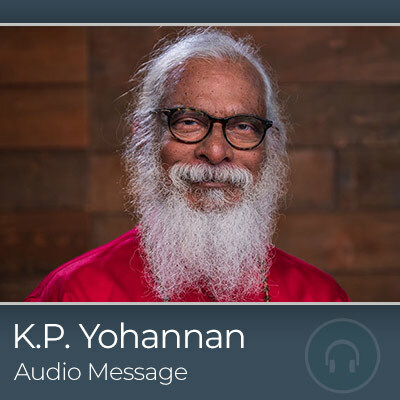 Yohannan challenges us to follow in Christ's footsteps--steps that will deliver us from our self-centeredness and cause us to impact the lost millions in our generation.